 Welcome to Broadview Fencing – South Australia’s most established fencing outfit. Broadview Fencing is one of the most established fencing outfits in Adelaide and South Australia, setting industry standards for over 40 years. Broadview Fencing is committed to producing quality fencing products, with an overriding emphasis on customer service and care. 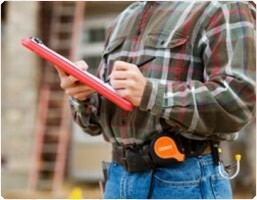 Our personnel are some of the most experienced, well-qualified tradespeople in South Australia. We’re proud to say our team represents our ongoing commitment to quality and reliability. 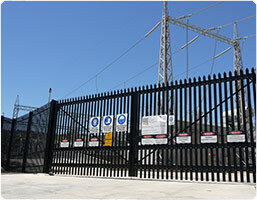 Broadview Fencing manufacture, supply and install metal and timber fencing. Our focus is on project management to bring these stages together to deliver the best possible experience from start to finish. We deliver a quality service and product to a wide range of residential, domestic and commercial clients. 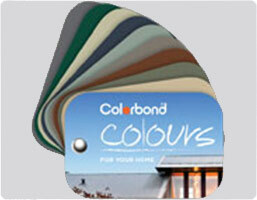 The Broadview Fencing online Colorbond Colour Picker includes our diverse range of 14 colours to choose from. Our colour range can be applied to many fencing profiles and accessories. There’s a look for every individual and setting. 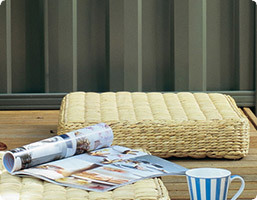 Broadview Fencing is pleased to offer you a free onsite consultation, measure and quote. You can contact us directly on 8445 9422 or visit our contact page to arrange an onsite appointment with one of our qualified sales representatives. Learn how Broadview Fencing’s services and solutions can benefit you, your home, business of public space. Read case studies from completed works to understand the Broadview process and our start-to-finish project management.